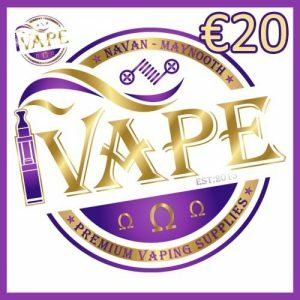 iVape are delighted to welcome Tarot Nano Kit. 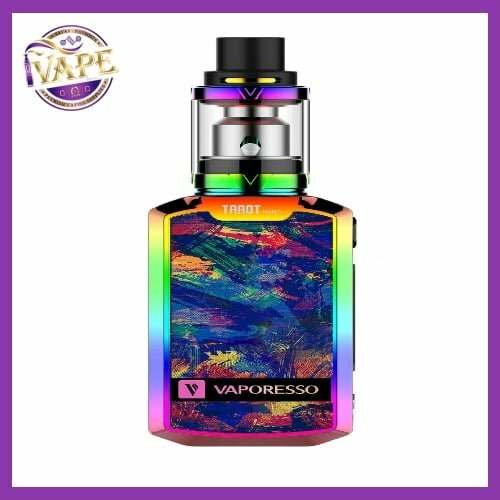 This has been a hugely popular selling kit and with Vaporesso releasing new colours and designs for The Tarot Nano these are sure to stay sought after for some time yet. 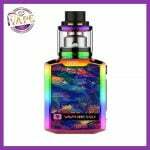 The Tarot Nano Kit has been so successful due to it’s small, neat stature along with it’s powerful output. 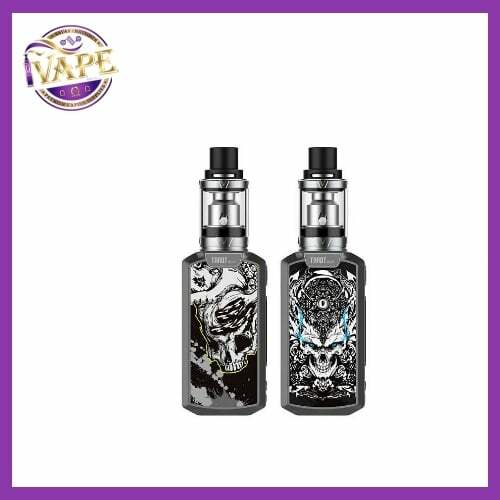 The Tarot Nano Kit consists of an 80W Tarot Nano Box MOD and 2ml VECO EUC Tank. 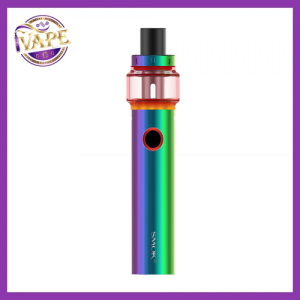 The tank applies truly leak free design, which offers a clean hand vaping. And included EUC coil adopts easy coil replacement system. While the Tarot MOD is built with OMNI board so that you have various output modes: Smart VW/CCW/VT/CCT/TCR/Bypass. 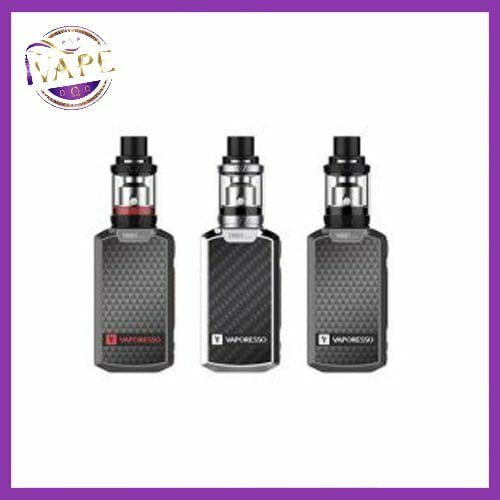 Tarot Nano Kit and VECO tank is a great combination to provide a superb vaping experience. If you are consider this Kit for you or someone you know, rest assured your making a good decision! 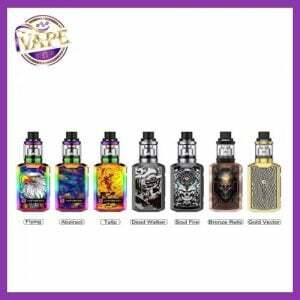 We give The Tarot Nano Kit a solid thumbs up! Hi Neil, what seems to be the problem? Picked this up for my boyfriend as a gift. IVape even gift wrapped for me. Staff were so helpful and knowledgeable. He loves this, best starter kit for someone starting out.